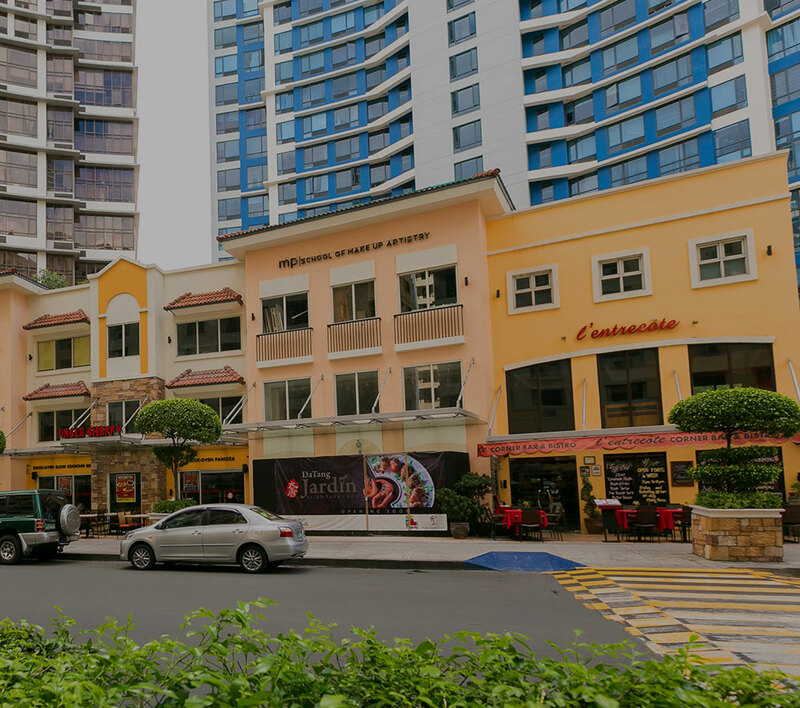 Prices of lots in Alabang West Village of Megaworld’s subsidiary Global-Estate Resorts, Inc. (GERI) have gone up by as much as 50 percent, just a little over three years after its launch. From P47,000 per square meter in November 2014, Alabang West Village lots are now sold at P70,868 per square meter. The entire village, composed of 788 prime residential lots with a combined current value of around P14-billion, is now 90 percent sold. “We see property values in Alabang West to even double within 5 years as we witness this side of Alabang to be growing rapidly,” says Rachelle Peñaflorida, vice president for sales and marketing, Megaworld Global-Estate, Inc. In 2016, independent research firm Cuervo Far East identified the Southern Manila West Growth Area (WGA), which includes Alabang, to experience a remarkable average annual appreciation of property prices by around 10 to 15 percent due to new developments within the area. Earlier this year, GERI has started the turnover of the residential lots of Alabang West Village as as it also ramps up the development of the 12.3-hectare commercial area inside the the 62-hectare Alabang West township. To be called Rodeo Drive, the 1.2-kilometer stretch will have rows of commercial and retail establishments. A major mixed-use development is also set to rise at the southernmost part of the township. Within the first half of this year, an expansive Landers Superstore on a two-hectare property within Alabang West will be formally opened. This will be the first Landers store in the southern part of Metro Manila. “Our vision is to make this area to be the new, exciting side of Alabang. The masterplan shows that the commercial area, which will take inspiration from LA’s Beverly Hills, will further enhance Alabang’s shopping, dining, and leisure experience,” says Kevin L. Tan, senior vice president and head of Megaworld Lifestyle Malls.